Neuroscience is the study of the structure and function of neurons and how they are assembled to produce behaviors. Neuroscience was implemented as a new interdisciplinary major in 1999, replacing the Psychobiology Program and providing a strong foundation in neuroscience and related courses. Our students benefit from small classes and investigative labs in their introductory and advanced courses. Our majors graduate with a liberal arts background and a strong foundation in neuroscience which allows them to proceed to medical school or attend top-ranked graduate neuroscience, cognitive science, and psychology Ph.D. programs, including UC Berkeley, UC San Diego, Duke, and Northwestern. 10 percent of our graduates pursue careers that intersect with neuroscience—for example, patent law or work in the biotech industry. Glial glutamate transporters quickly clear synaptic glutamate and are responsible for ensuring that synaptic glutamate concentrations remain low, but this process is associated with a significant energetic cost. GLAST is the predominant glutamate transporter in the cerebellum and contributes substantially to glutamate transport in forebrain. 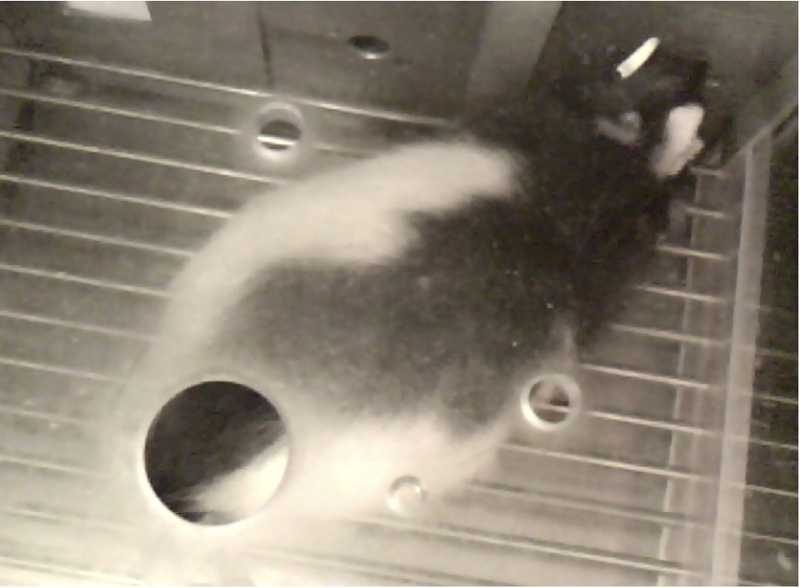 Dr. Bauer found that, in rat brain, GLAST with co-immunoprecipitates with mitochondria and the sodium potassium pump. 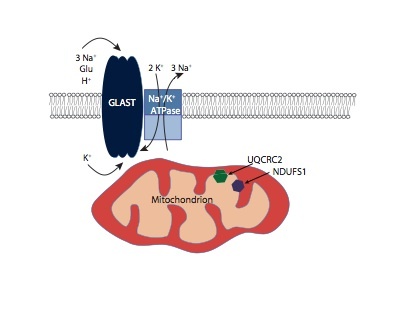 This could have functional relevance since mitochondria can provide ATP to power the sodium/potassium pump, the pump can provide the necessary sodium gradient to drive glutamate transport, and transported glutamate can be metabolized in mitochondria to ATP and CO2. Dr. Bauer found that in cultured astrocytes, within 15 min, 9% of transported glutamate was indeed converted to CO2, supporting a model in which GLAST exists in a macromolecular complex that allows transported glutamate to be metabolized in mitochondria to support energy production. In this Developmental Cell paper, the Beltz lab demonstrates that the neural precursors generating new neurons in the brains of adult crayfish come from the immune system. 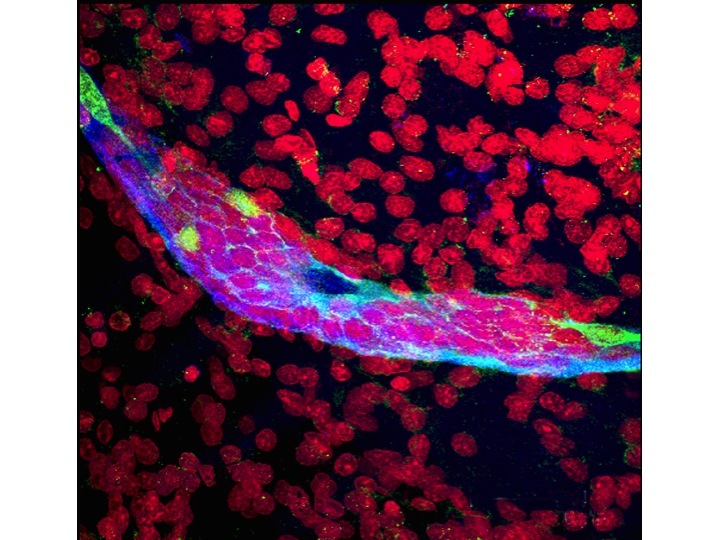 This surprising finding suggests a much closer relationship between the nervous system and immune system than was previously recognized, and has implications for organisms that are higher on the evolutionary tree. Dr. Gobes has discovered that motor regions play a role in the acquisition of vocalizations (Nature Neuroscience). 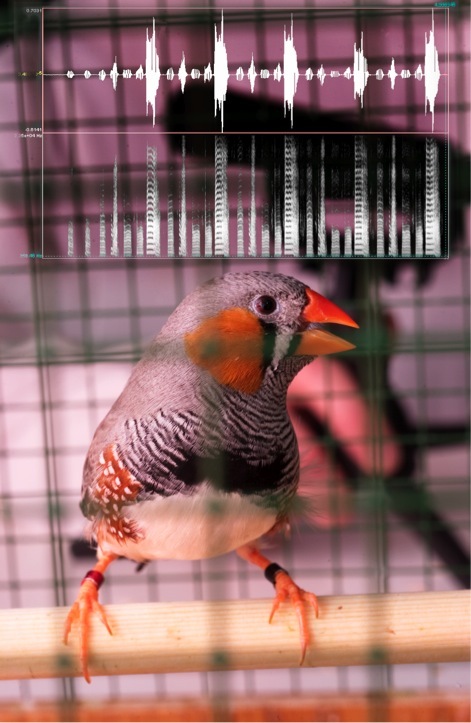 Most recently, she showed that left hemispheric dominance for auditory memories in a Wernicke-like area of the songbird brain develops with experience (PNAS and Scientific Reports). This summer Ginny has been working on a collaborative research project between the Beltz and Tetel labs looking at hypothalamic neurogenic activity in mice. This work has been very exciting, allowing Ginny to connect her background and skills working with mice to the current studies conducted in the Beltz lab exploring the relationship between the immune system and neurogenesis in crayfish. The Tetel lab studies how the steroid hormones, estradiol and progesterone, act in brain to regulate reproduction and energy homeostasis. In this publication in eNeuro, the Tetel lab used progestin receptor (PR) isoform specific knock-out female mice to reveal that estradiol preferentially induces PR-A over PR-B in regions of the hypothalamus that are critical to reproduction and energy homeostasis. In addition, many of these hypothalamic cells that contain PR-A also express nuclear receptor coactivators, proteins that enhance hormone-dependent gene transcription. 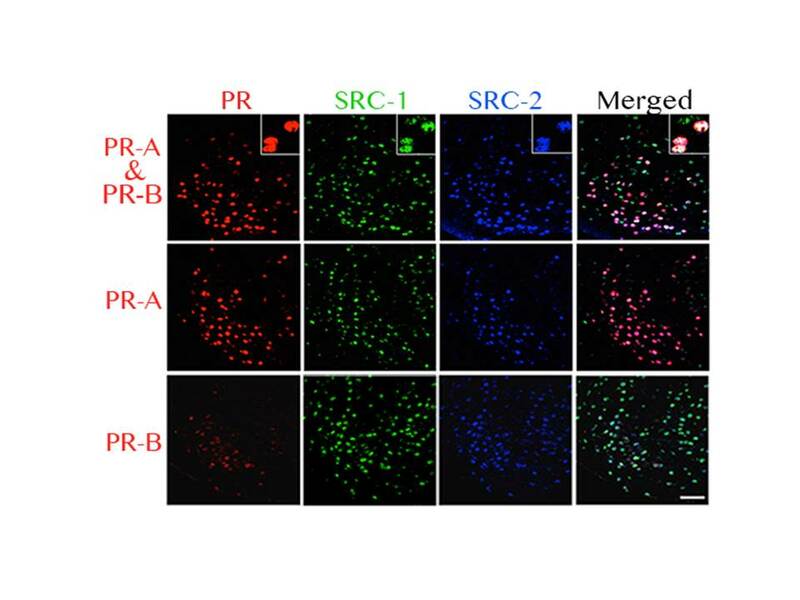 These findings indicate that estradiol differentially regulates PR-A and PR-B expression in the female hypothalamus and provide a mechanism by which steroid action in brain can selectively modulate behavior and physiology. Bohon, K, Wiest, MC (2014). Role of medio-dorsal frontal and posterior parietal neurons during auditory detection performance in rats. PLoS ONE 9(12): e114064. Doi: 10.1371/journal.pone.0114064. Though neuroscience is over a hundred years old, the basic brain mechanisms that underlie perception remain poorly understood. In this study Dr. Wiest and Kaitlin Bohon ’14 recorded and analyzed action potential responses of neurons in frontal and parietal cortex of rats performing a self-paced two-choice auditory detection task, in order to identify neurons whose responses were consistent with signaling the rat’s perception of the target tone—as distinct from the movements the rat used to report its perception. Their novel approach allowed them to identify candidate action potential correlates of auditory perception in the frontal and parietal cortex of rats for the first time.